Whether you like Greek yogurt, diary free yogurt, or regular yogurt, I have a coupon for you! 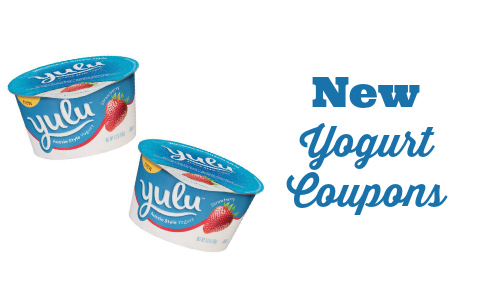 You can print (3) new yogurt coupons. This is a great way to stock-up for snacks and breakfast on the go.